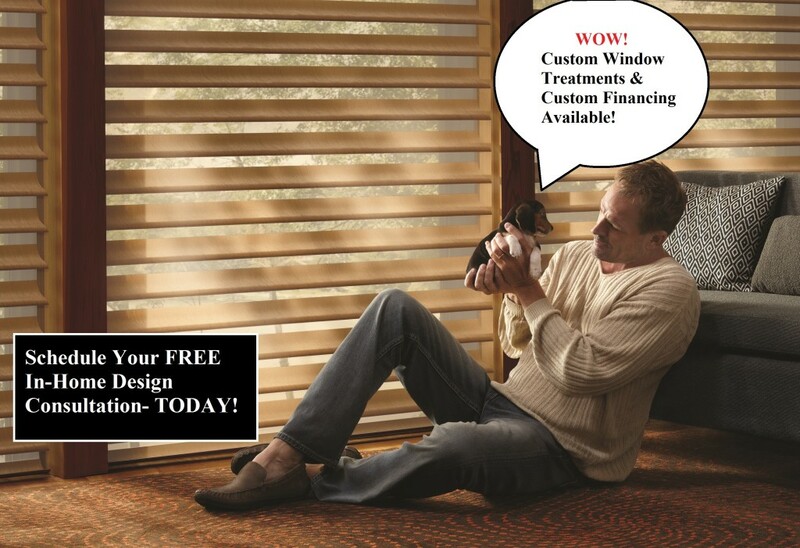 Why wait to enjoy your window treatments? 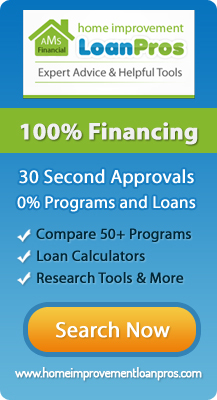 With Special Financing from Superior Blinds And More you can possibly get 0% Financing and approval in less than a minute. Choosing to finance your purchase is a great way to enjoy your new window treatments now. Think of the energy efficiency, privacy and light control you could experience with your beautiful new window treatments! Please call to schedule an appointment to meet with me so we may discuss your needs.